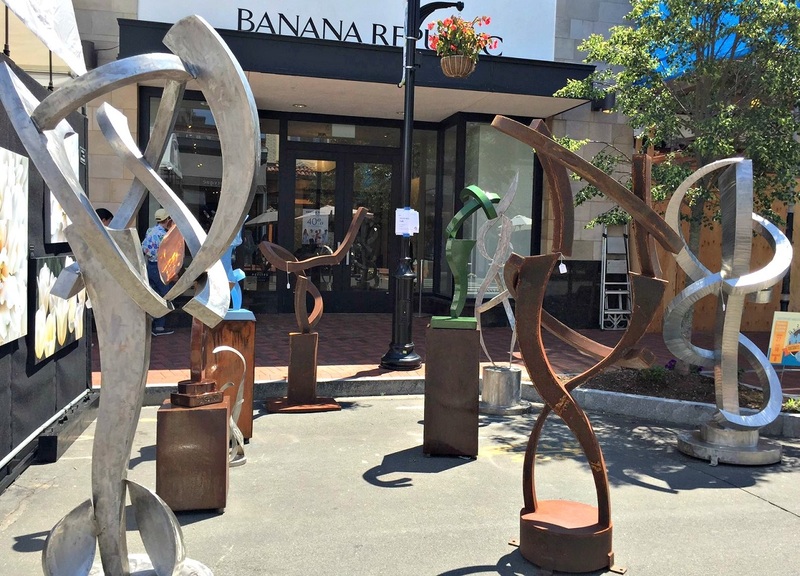 This entry was posted in Arts, Downtown, Entertainment, Organizations, People and tagged Westport Downtown Merchants Association, Westport Fine Arts Festival, Westport summer art show. Bookmark the permalink. Love your abstract, non-objective use of the American language to promote this fine festival of arts in WSPT. See you on Mayne Street! Betting it’s a Miggs design? Is this the same weekend as the Library Book sale? Yes. They’ll announce a partnership for the weekend soon.